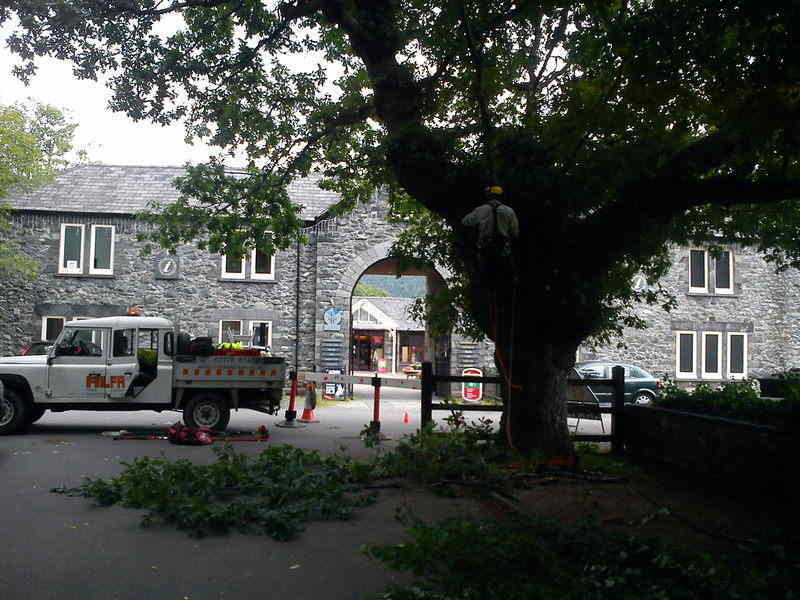 We were asked to carry out some routine tree work in Betws Y Coed for The Royal Oak Hotel. 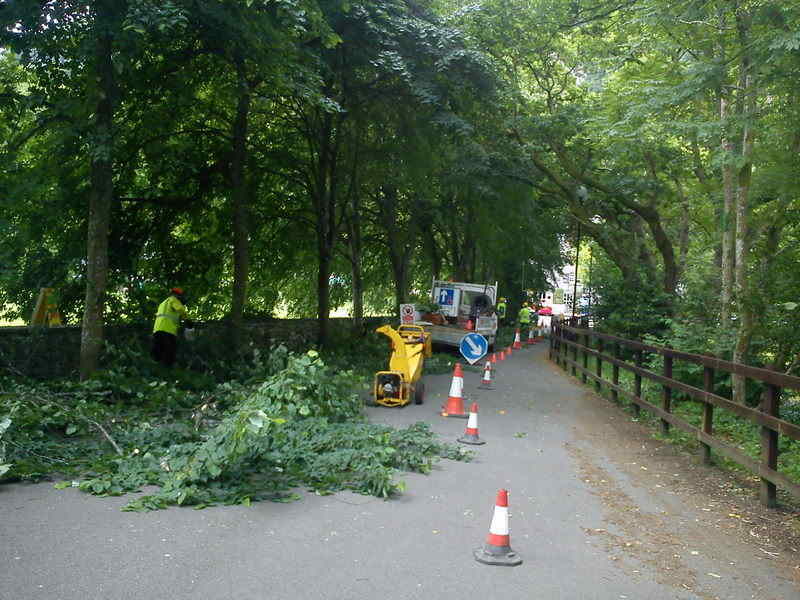 The narrow lane from The Royal Oak Hotel to the Motor Museum is lined with large beech trees that required there lower branches pruning to avoid damage to passing pedestrians and vehicles. 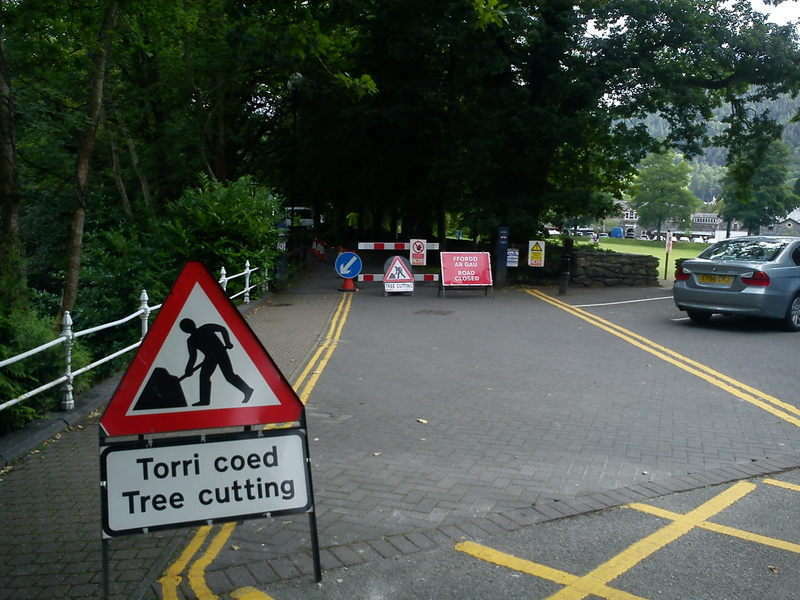 The trees are located within the Betws Y Coed Conservation area so permission had to be granted in writing from Snowdonia National Parks Tree Officer who inspected the site before and after the work was completed. 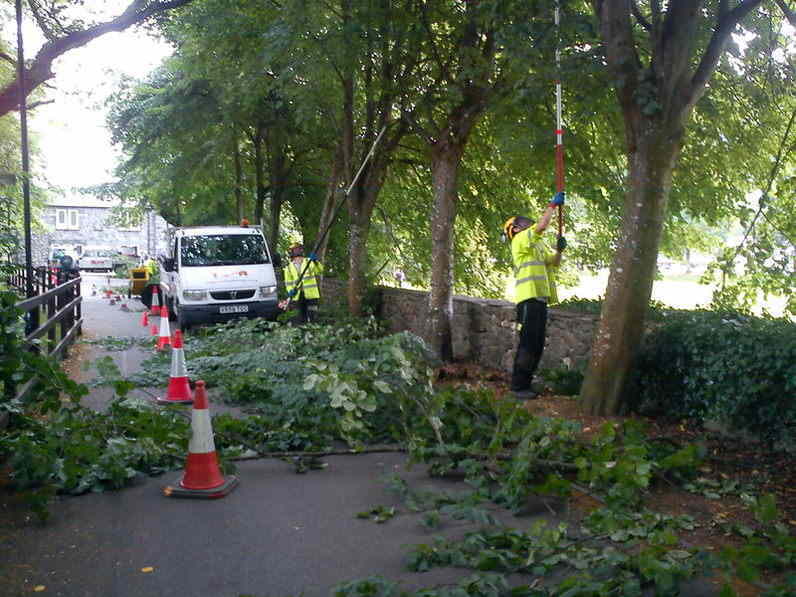 Due to the location particular care had to be taken to protect members of the public and cause minimun disruption.